Google’s Waze turn-by-turn navigation app, which has replaced their old Nav functionality on Android smart phones for me and many other users, has garnered its share of controversy. The idea of posting information in a social venue while driving would seem, on the face of it, to carry a lot of risk – but is Waze actually making the streets safer? The City of Boston seems to think so. Did I get lost back then? Frequently. Let’s face it: many/most people are lousy at giving directions (and we all know men will never ask for them anyway) and it’s difficult (and sometimes dangerous) to consult a printed map while you’re driving. When cheap standalone GPS devices hit the market, I bought one, and then another one. The turn-by-turn audio directions solved a lot of problems – but there was one major issue. The maps quickly became outdated as new construction changed things. My first ones couldn’t be updated; later ones could but it was a pain. Then I got my first Android phone that had Google Nav installed and quickly became dependent on it. The maps were more accurate than those of the standalone devices and it was free. It soon made paid navigation services such as Verizon’s VZ Navigator and OnStar’s extra-charge navigation feature unnecessary and obsolete. Then in the summer of 2013, a Google update completely messed up the Nav program. At first I thought it must be unintentional, but then I realized that breaking an extremely functional app was probably intentional, and the intent just might be to drive (no pun intended) users to a different navigation app, Waze, which had been bought for $1 billion by Google a month or so earlier. Reluctantly, I decided to give it a try. Waze was a very different kind of navigation program from any I had seen before. It’s a social mapping and navigation app. On the face of it, the idea sounded way out there and not very safe: you’re supposed to interact with your network of Wazers while you’re behind the wheel on a busy highway? You get points for sharing information – for example, when traffic slows to a crawl or you pass a police car that’s running radar or you come upon a vehicle stopped on the shoulder of the road. When you earn enough points, you graduate from Waze baby to grown-up to warrior to knight to King Wazer, with the number of points required to increase your status determined by your ranking within your region. It sounds suspiciously as if you’re playing a game while driving. I expected the law enforcement community would be railing against such a thing. After all, Wazers were reporting the locations of squad cars and helping fellow Wazers avoid speed traps and roadblocks. I expected city councils to start passing ordinances banning the use of Waze on their streets. In fact, many police officers and agencies do indeed harbor a load of antipathy for the app, with some of them labeling it a “police stalking” app and calling on Google to remove the functionality for reporting police locations. There have even been reports that police were flooding the Waze network with false cop sightings to pollute the database. Other officers, however, have come out on the other side, noting that the knowledge that law enforcement officers are in the vicinity can influence drivers to adhere to the law and even deter more serious crime. (I am a former police officer and I agree with the latter view). Interesting, prior to Google’s purchase of Waze, there were rumors going around in January 2013 that Apple was considering buying it. That came in the wake of Apple’s Maps fiasco and at a time when iPhone users couldn’t even get turn-by-turn navigation on their phones without paying big bucks. It didn’t happen, and at the time some warned that Waze was “dangerous and reckless,” predicting a load of lawsuits would follow it. Long before Waze became an attractive acquisition target for two of the top tech giants, though, some people were trying to stir up fear, uncertainty and doubt about the app. In 2010, one blogger issued a “public service announcement” warning that if you downloaded and used Waze, you would “crash and die.” Oh, my. 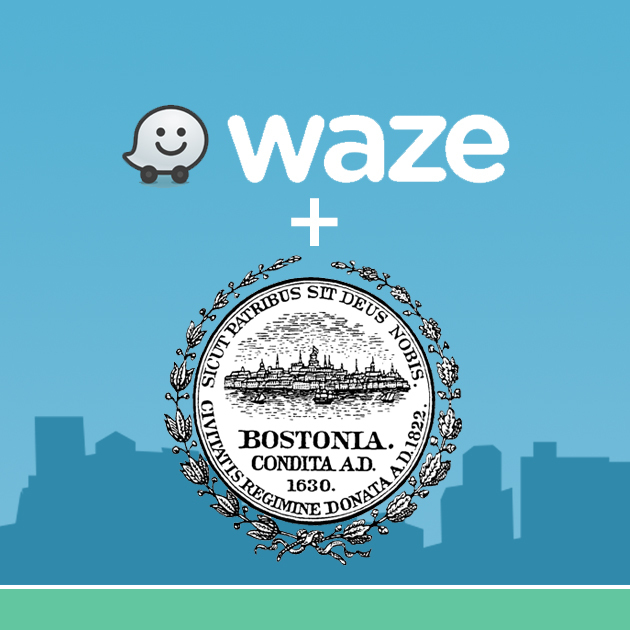 Fast forward to today, two years later, and here comes the news that the City of Boston is planning to partner with Waze … to help make their streets safer and improve traffic movement. The city has agreed to provide Waze with information about planned street closures so that users of the app will have a heads-up on avoiding those areas. But it’s not a one-way deal; Waze is going to give Boston traffic officials information supplied to them by drivers, with the hopes that this will allow the city to respond more quickly and efficiently to traffic problems in real time and will also help them in long term planning and traffic light timing. When an incident occurs that affects the traffic flow, the city will now know immediately (or at least as immediately as Wazers report it) and they can adjust traffic lights to help rectify the situation, as well as sending emergency vehicles and service vehicles by the most efficient routes. Waze reports can also provide the city with fast user feedback when they make changes to traffic controls and public transportation practices. 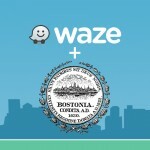 With more than 400,000 Wazers in the Boston area, that’s a lot of easily accessible feedback. Despite my own initial reservations, I have come to see Waze as one of the most useful tools in my smart phone’s repertoire. I use its reporting feature when I see something worth telling other drivers about and I have used the information they provide, on many occasions, to save myself time and aggravation by avoiding traffic jams or being on the lookout for objects in the road. 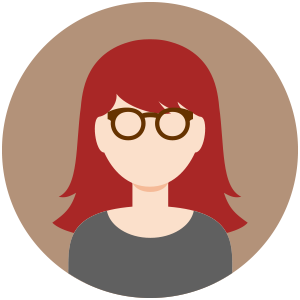 We all know that in making decisions, especially those that could be life-or-death decisions (as driving decisions have the potential to be), it’s a good idea to base them on as much information as possible. Waze gives you a ton of information and it’s not theoretical; it’s real world intelligence that isn’t outdated. Of course, Waze also has the potential to be a distraction and to cause an accident if you’re looking at it on your phone instead of at the road. Like any tool, it has to be used responsibly. Ideally, the person reporting to and interacting with Waze is a passenger, not the driver. Of course, that’s not always feasible since many of us are alone in our cars much of the time. In that case, you should use only the voice recognition feature to communicate with Waze rather than the touch screen. What it comes down to in the end is common sense. Waze has undoubtedly been a contributing factor to some auto accidents – as have crying babies, car radios, conversations with other passengers, and inopportune sneezes – but the “blood in the streets” predictions haven’t come true. If you take care about how and when you report items and utilize the information that Waze makes available to you, a social navigation app can actually help you to survive the mean streets.